Dan Abrams, ABC News’ chief legal correspondent and founder of Mediaite, has rolled out a new network that will live stream Christian sermons. The venture will be geared toward younger viewers. Abrams launched the network on Monday. Ambo stated in a press release its live rollout will take place in November. 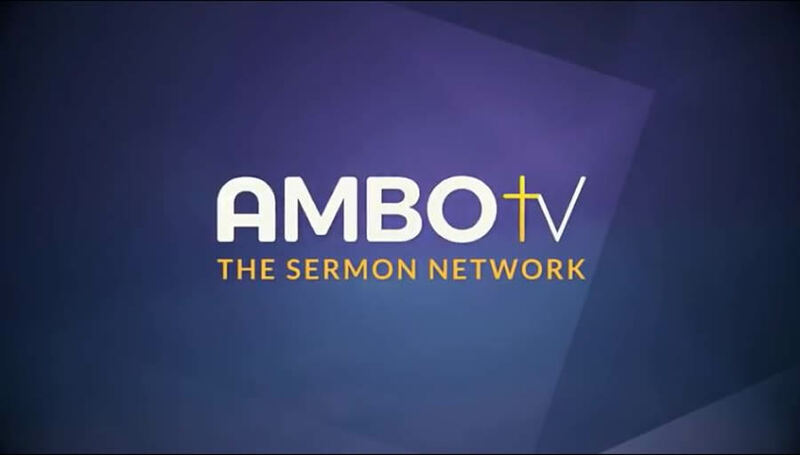 The “Live Sermon Network” will feature “simultaneous back-to-back live sermons” on Saturday and Sunday. So far, Ambo’s lineup includes Victory Church of Tulsa and Fresh Life Church, pastored by Levi Lusko. 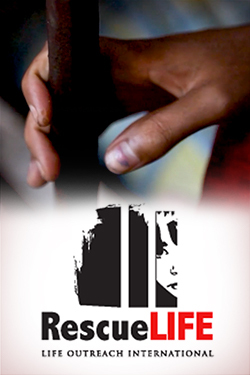 Viewers will chat with others throughout the programs. The network “will be hosted out of the newly built Abrams Media studios in Herald Square in New York City,” the statement continued. Okay, “compelling sermons”, “mesmerizing speakers, captivating the attention and passions of audiences”…but, will they be preaching the TRUTH? Any idea if they are considering a ROKU channel?